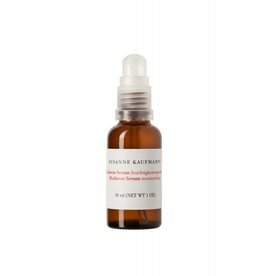 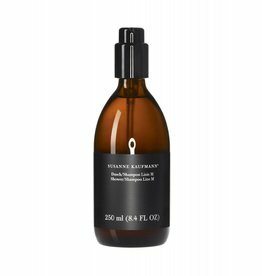 Rejuvenating serum with hyaluronic acid. Mild cleanser for body and hair. Regenerating cream for dry skin.